Where better to experience the process of evolution that so inspired Charles Darwin than the ‘living laboratory’ of the Galapagos Islands. A naturalist’s paradise that can be enjoyed throughout the year along with many other highlights on the mainland. However, April to August are the best months to see plenty of animals in their breeding seasons. If total relaxation and the best beaches in the world are required then look no further than the Seychelles where lazy days, superb snorkelling and delicious cuisine are the norm. 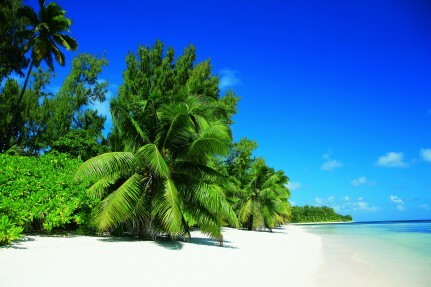 The best time to visit the Seychelles is between March to November. 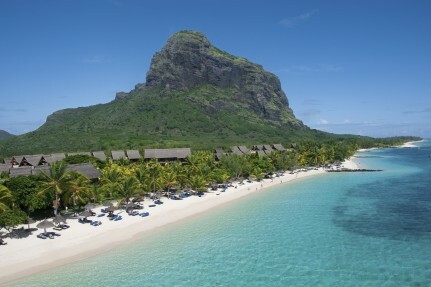 With its long sandy beaches, jagged mountains, delightful Botanical Gardens and fields bristling with sugar cane, this is a great time to enjoy the island paradise of Mauritius. Sailing the rivers of Europe, spending your days soaking up European history and stunning scenery whilst spending the evenings onboard enjoying a combination of dinners and gala events could be your perfect holiday. 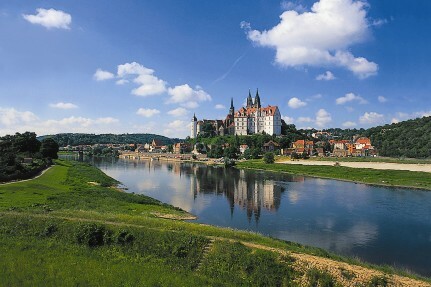 The best time of year for most European River Cruises is between April to September. With an average of 326 sparkling, sunny days per year, Cyprus lures travellers all year round. Although, if you prefer milder temperatures then spring is perfect and the sea water is still mild enough for swimming. 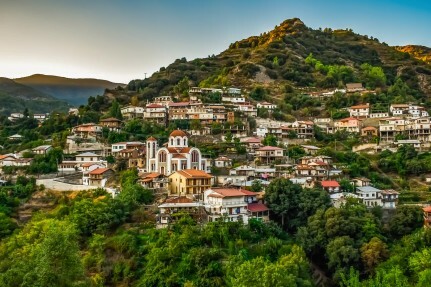 With a blend of endless beaches, delightful mountain scenery, classical archaeological sites and timeless country villages it has more than sea, sand and sun to offer. You can’t walk more than a few paces in any direction without tripping over an ancient ruin or real-life setting for a Hellenic myth. 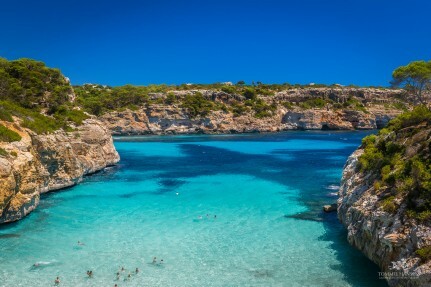 Discover the unique culture, stunning landscapes, medieval towns, spectacular beaches, exceptional cuisine and wine of mainland Spain as well as island hopping in the Canary Islands where you can soak up the glorious year round sunshine for which the islands are renowned. The best time to travel in Spain is spring and autumn because that is when good weather occurs. 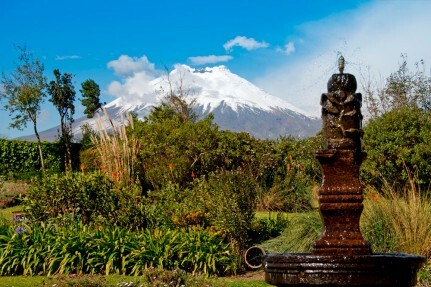 The months of April, May, June, September and October are very good for travel. Summer is quite hot, especially in inland cities like Seville, Cordoba, and Madrid.